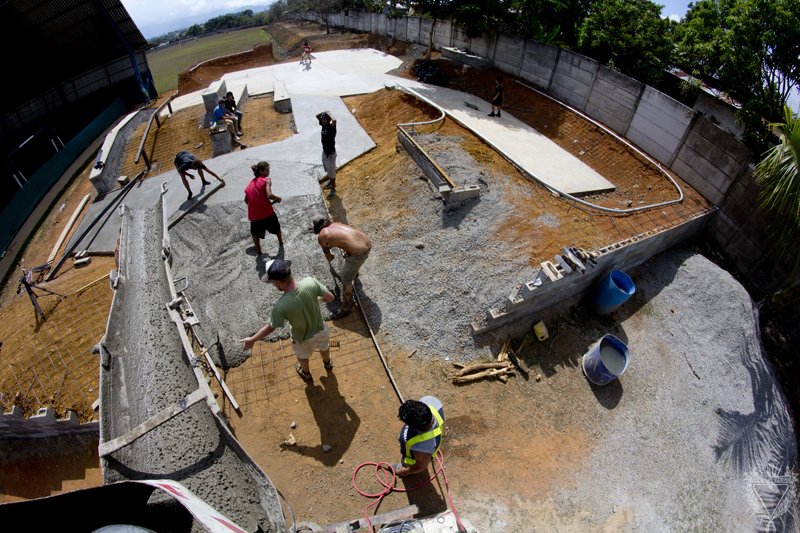 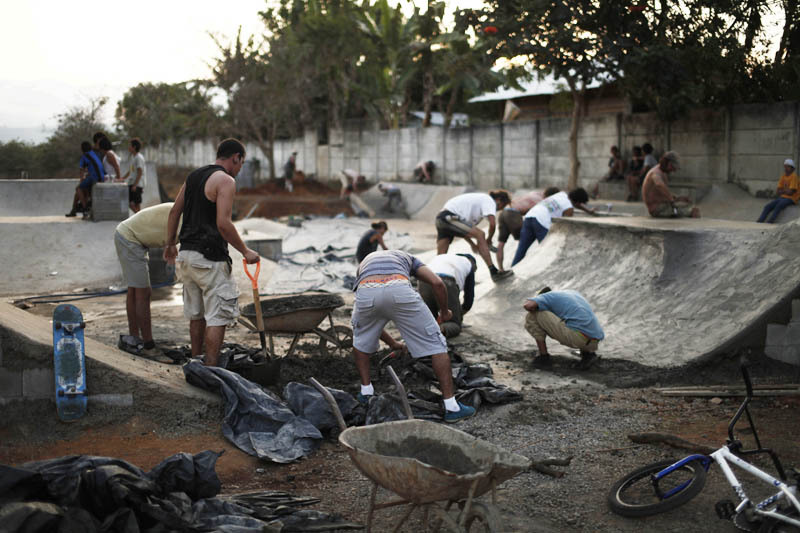 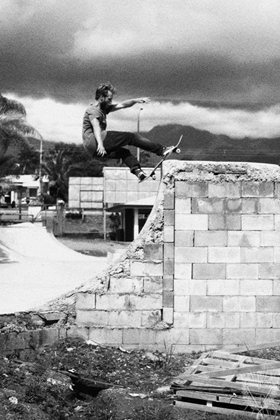 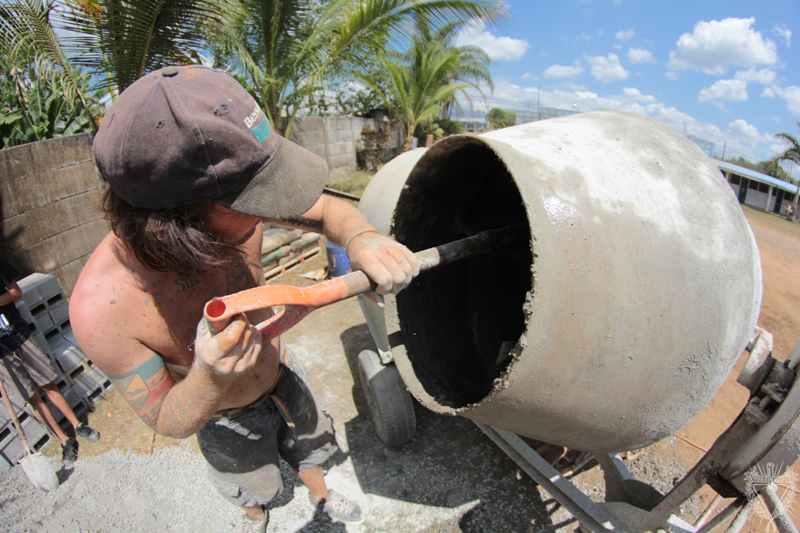 The construction of the skatepark was made possible with the help of friends, a team of volunteers; consisting of an international professional skatepark construction gang/ skateboarders.We planned and built the project on the property of Jovenes que salven Jovenes in 2011 and therefore the first public skatepark in Costa Rica. 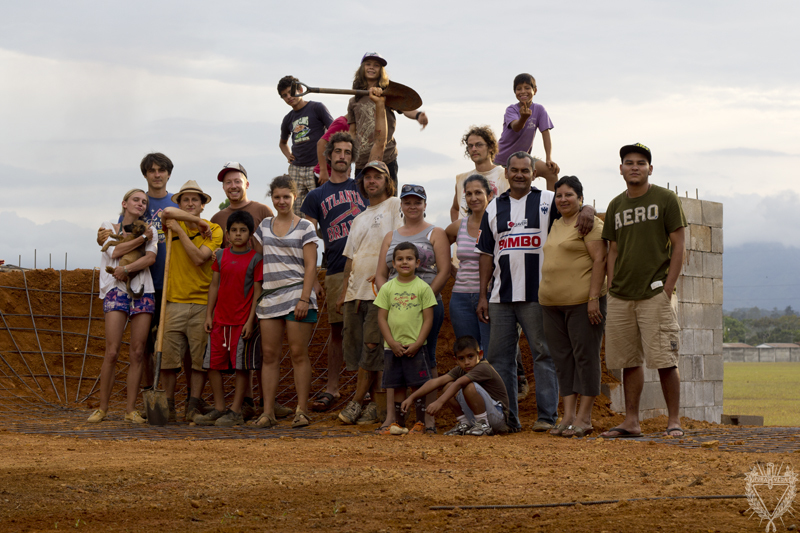 We involved the kids in the plans and in the construction of the park, so they could develop their technical abilities. 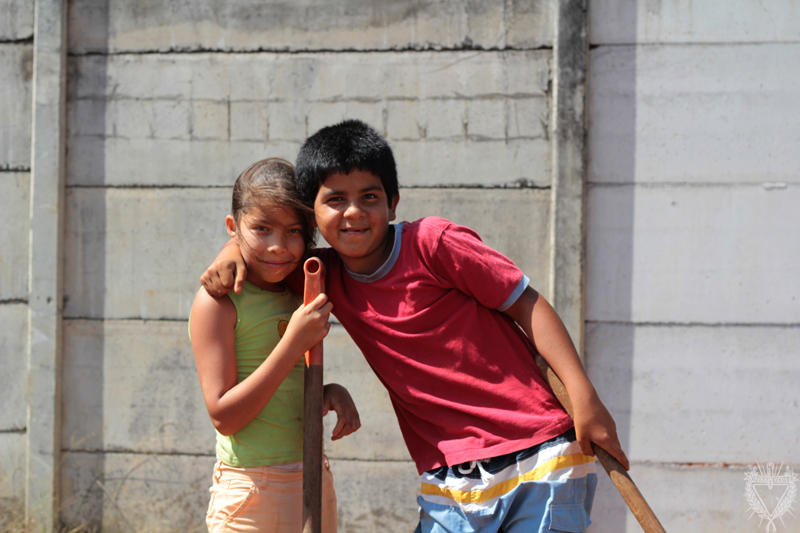 The other goal was to create a feeling of ownership to gain their interest. 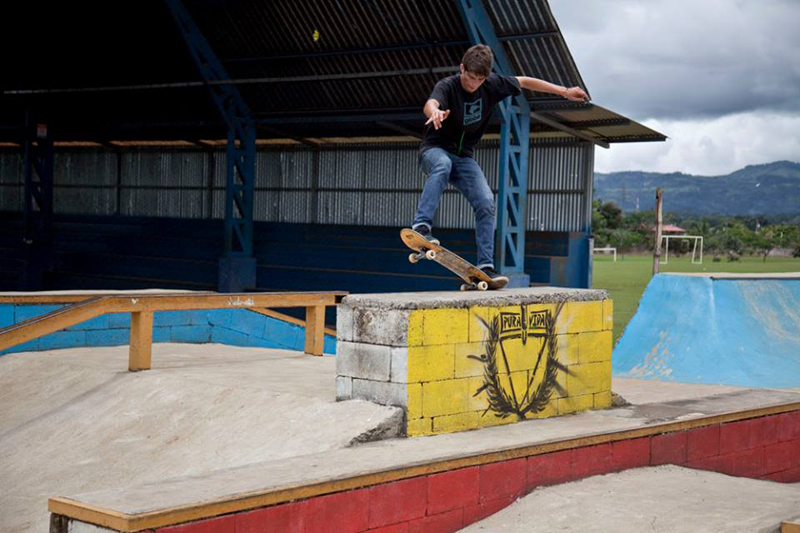 Jovenes que salven Jovenes is a social association which gave us the area of 500m2 for free to built the skatepark. 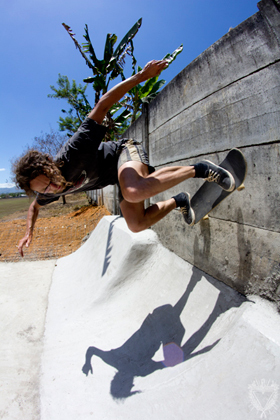 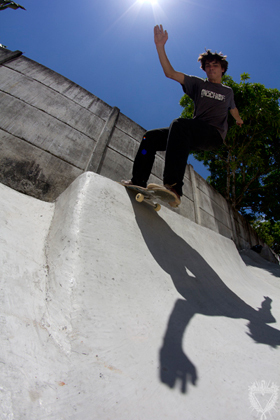 With the existing infrastructure of rooms for teaching, sleeping possibilities for volunteers’ and a soda (a place where you can have a snack) is the skatepark a perfect place to give youngsters the possibility to design an appropriate free time. 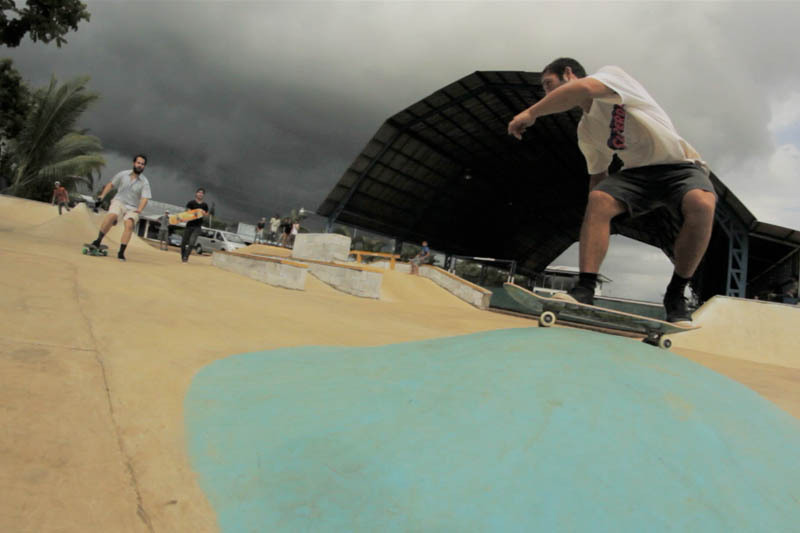 This project was realized with the help of many friends who worked on a voluntary basis, sponsors and through the cooperation with skate-aid and Vida Nueva. 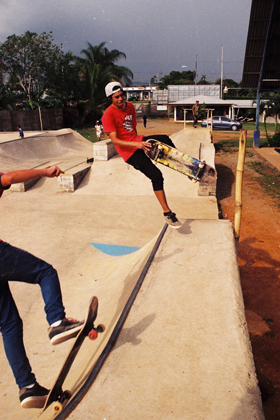 The use of the skate park is free for everyone. 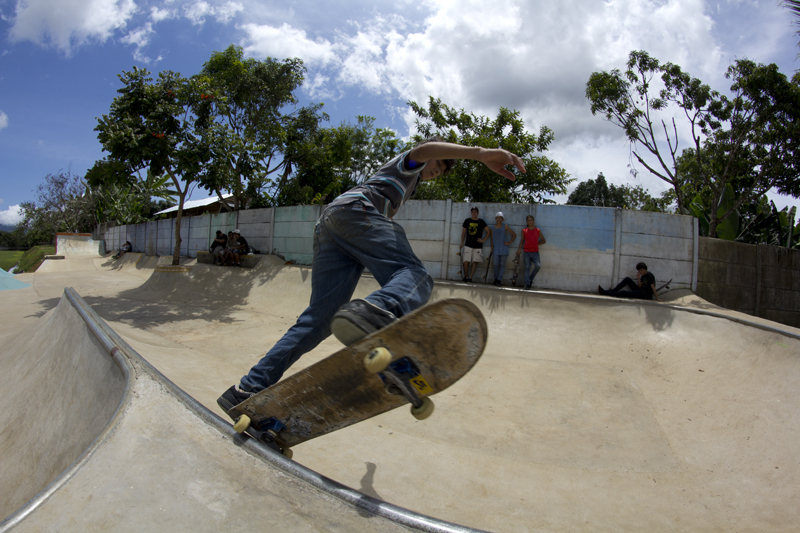 And we ask you for respect and understanding towards the other users and hope for a common interest of the maintenance of the skatepark. 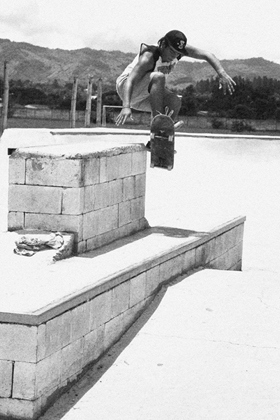 The use of drugs is forbidden on the whole ground.